Lendix is an online marketplace for business loans, enabling investors to lend directly to prime small and medium sized enterprises. We started operating in France, making our first loans in April 2015. We’ve made 1.5M EUR of loans in our first month, and are on track for a similar number in May.We lend from 30,000 EUR to 1,000,000 EUR for 18 to 60 months with rates varying from 4% to 9%. We offer access to a largely untapped and high quality market, with low defaults and low prepayments. We have the same information as the banks via our Banque de France database membership. Last but not least, we charge no fees to lenders. How did you start Lendix? Is the company funded with venture capital? Lendix was founded by Olivier Goy in Q3 2014. France was one of the first countries to lift the legal uncertainties around crowdlending and we saw an opportunity to plug the funding gap that micro and small businesses suffer from. There is a vast amount of capital available to lend, but small businesses find that dealing with banks has become so painful and distracting that they effectively don’t even start the process. Our aim is to surprise borrowers with how painless it is to get a loan. The company’s shareholders (apart from its leadership) includes a VC, Partech Ventures. 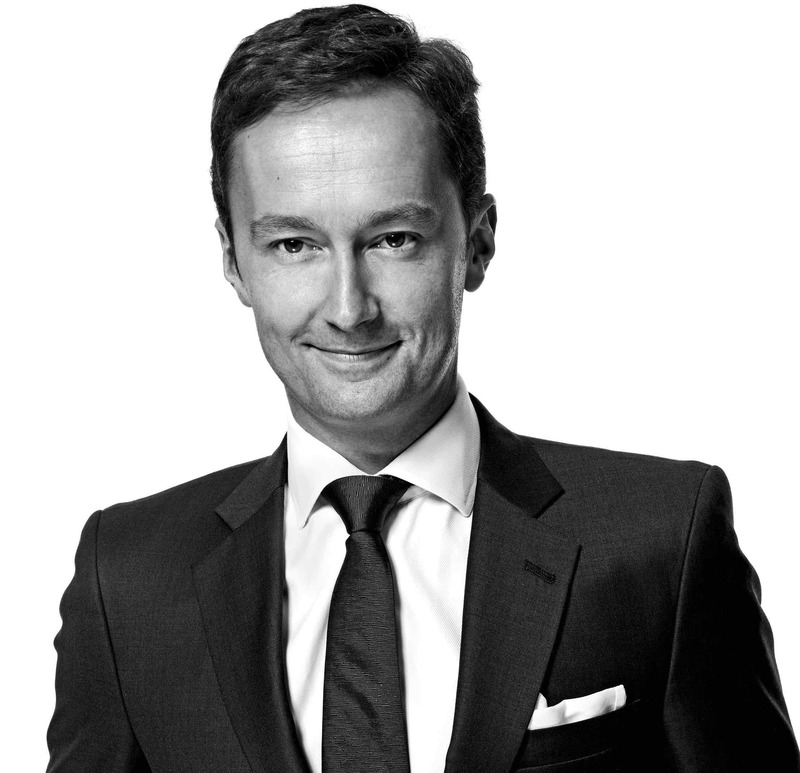 Olivier has a long standing relationship with Partech, having worked there himself, and having had Partech has one of the shareholders of the Private Equity company he founded in 2001. We also have a bank, an asset manager, a family office and a large corporate amongst our backers. An important point is that Olivier, myself and the other main shareholders of Lendix have skin in the game: we have committed money to our institutional vehicle and lend to every company that comes on the platform, under the same conditions as all the other lenders. It is indeed – it was developed from scratch in 5 months; we’re inordinately proud of how streamlined and intuitive it is, but we also have a very exciting roadmap of developments ahead of us. Because we have private and institutional investors on board from the start, we’ve set ourselves a very high bar in terms of security and reporting. As you are operating in France, why did you obtain an e-money license in Belgium? E-money is one of the areas where European passeporting works well, so we’ve been able to make our choice based purely on a commercial and technical basis. Ingenico is a world class company; the robustness of their processes and know-how have impressed us form the start. Putting it simply, they are very, very safe. Of course as a start-up interacting with a large company you have to be realistic in terms of responsiveness, but we’re very happy with what we’ve achieved with them in such a short time. Compared to the UK market how does p2p lending develop in France? Think early 2010 to get an idea of where the market is currently. We have the advantage of a clear regulatory framework and of pitching an idea whose time has evidently come – thanks in large part to what firms like Lending Club, Zopa and Funding Circle have achieved. So we plan for a faster initial growth. But it’s early stage and everything’s still very much in play. Which marketing channels do you use to attract investors and borrowers? Can you share the acquisition costs per customer? Do you focus on retail or institutional investors? Via Olivier’s previous role as president of private equity firm 123Venture, we have access to a network of credit brokers, wealth managers, retail investors and over 300 companies; these are our first source of lenders and borrowers. It’s too early to share our acquisition costs, but our current technology and staffing allow us to deal efficiently with more than 2.000 loan requests per month. We created Lendix from the start as a platform accessible both to private investors (France based only for now) and institutions; indeed we have already raised a significant amount of lending capital. Where do you see Lendix in 3 years? We see Lendix in 3 years as a profitable company originating several hundred millions worth of business loans every year in several European countries, with an industry leading default rate and a very diversified, international lender base. P2P-Banking.com thanks Patrick de Nonneville for the interview.